Filleigh Village Hall, Filleigh, Barnstaple, Devon, EX32 0RS, UK. Filleigh Village Hall has been awarded HALLMARK by The Community Council of Devon. We were the first hall in North Devon to achieve this level! Filleigh Village Hall has a Food Hygiene Rating (North Devon) of 5. 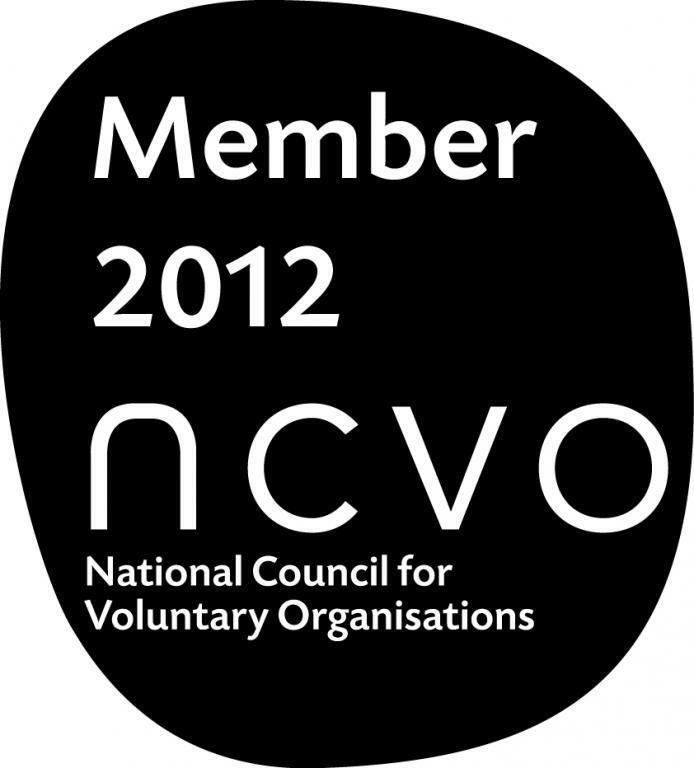 Filleigh Village Hall won the DACVS North Devon 'Trustees of the Year Award 2012'. Click this link to see what people are saying about our hall. The Hall is affiliated to the Community Council of Devon and is a registered charity (1081659) .